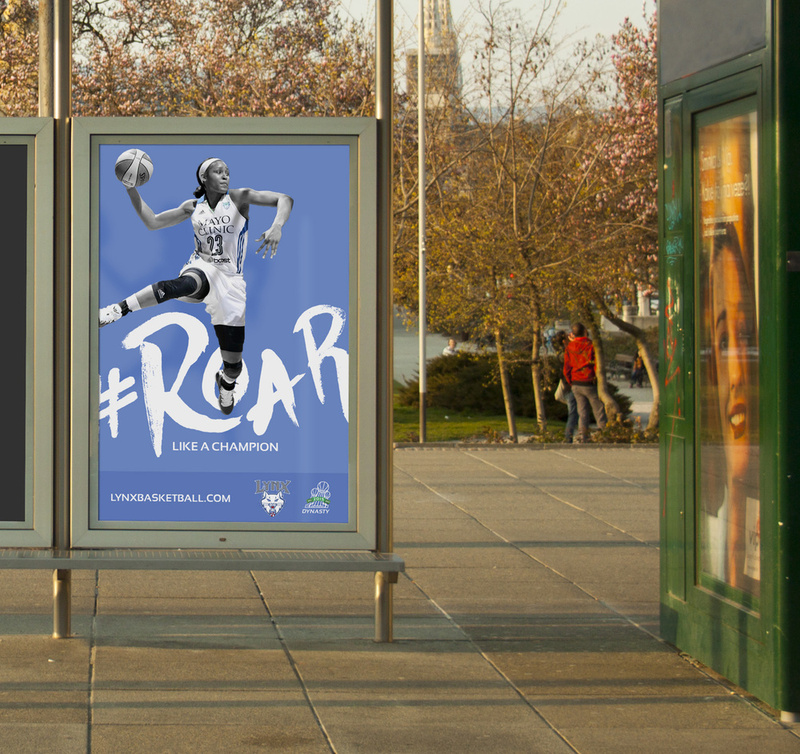 The Minnesota Lynx have created a dynasty when it comes to their success in the WNBA. 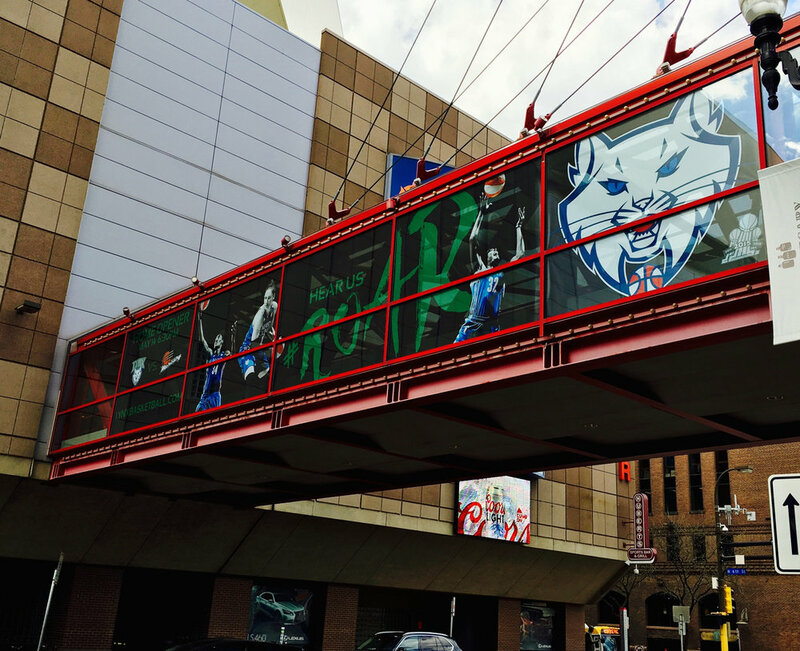 They were looking for a battle cry that would rally the Twin Cities area and introduce a broader audience to the championship history of the organization. 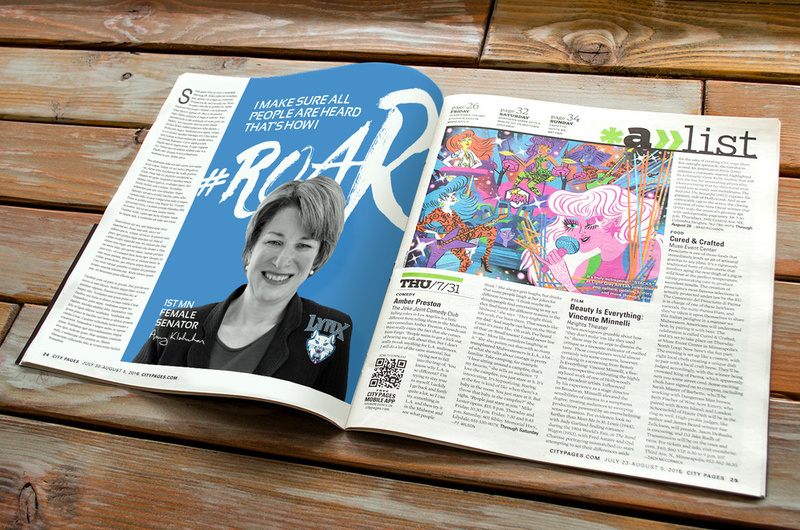 With the ROAR campaign, not only did we highlight the inner strength of the players, but we wanted to draw in other "community champions" to show that there are people ROARING in a lot of other industries in the Twin Cities. Plus, #ROAR for 4 had a nice ring to it. If you're going to watch these women work, you're going to definitely hear them #ROAR. The team was moving to play at the Xcel Energy Center in St. Paul. We evolved the campaign to include the two cities.